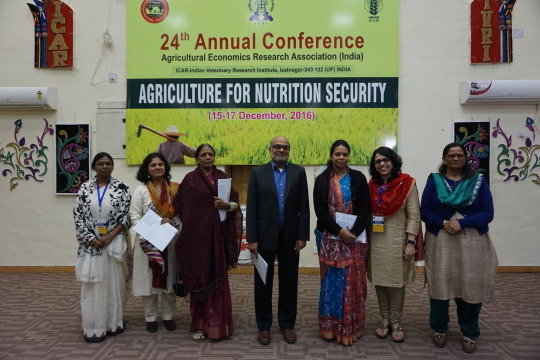 between gender, agriculture, and nutrition. employment opportunities elsewhere, while women are left to take care of farms. arduous manual tasks to their female counterparts. spent in the field. Additionally, women SHGs are a powerful agent of change. lead to better nutrition outcomes. To watch the full video coverage of this event, please click here. Surabhi Mittal (sm2638@cornell.edu) is the Coordinator of TCI’s TARINA Center of Excellence, based in New Delhi, India.